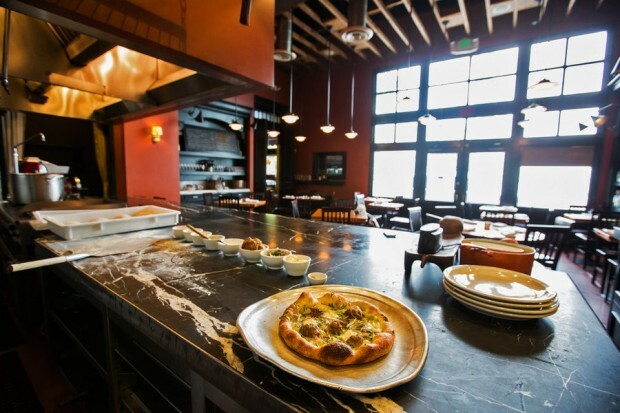 Every one is looking for their match, and it looks like LA’s Mario Batali and Nancy Silverton found theirs in a pizza heaven. 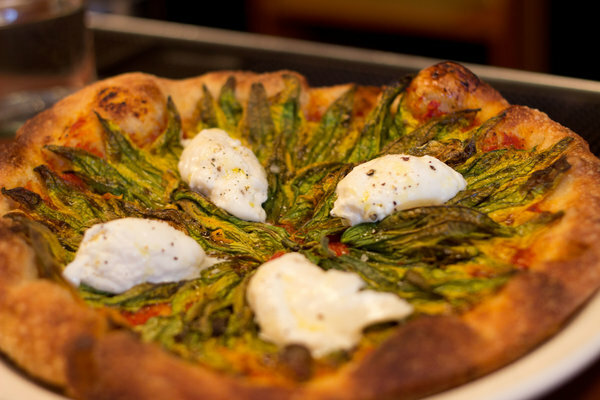 For a twist on the traditional, try their varieties of pizza pies like The Burrata and squash blossom pie, or for a spicy pick, Pizza alla Benno. An intimate spot, with special daily pours, the Covell just might be the place to be this weekend! 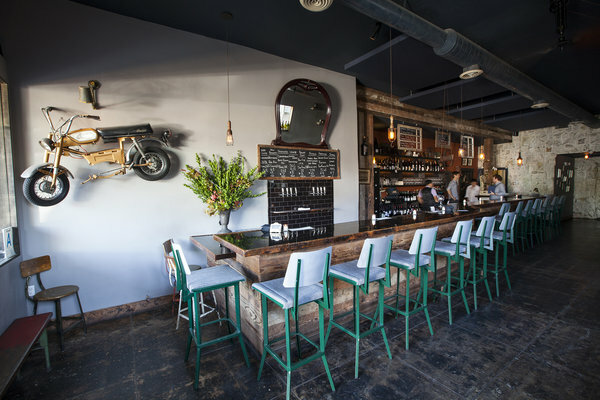 Described as a vino-vortex, the Covell is a place of sophistication to try some vino greats! 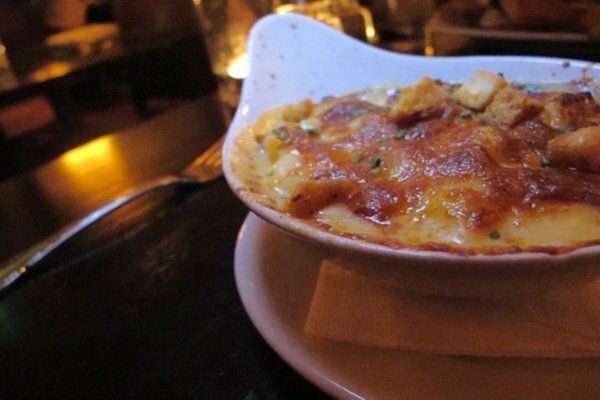 You will die over Edendale’s house specialty baked Mac & Cheese. Creamy sauce and melted cheese, it is a delicious classic, that at an additional price can be spiced up with jalapeno, and bacon. It is definitely worth planning a date here to satisfy your Mac cravings. 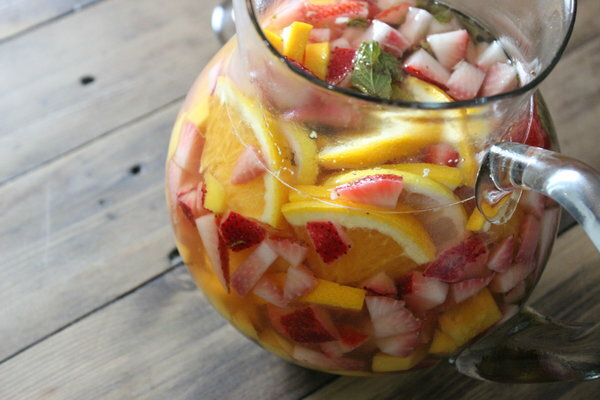 For an exotic twist on a delicious summer drink head to WoodSpoon this weekend. They use Brazilian red and white wines to add an exotic taste to their fruit filled concoctions that will exceed your expectations.